Cloudy with occasional rain showers. High around 55F. Winds SW at 5 to 10 mph. Chance of rain 50%.. Rain showers this evening with overcast skies overnight. Low 41F. Winds WSW at 5 to 10 mph. Chance of rain 60%. The Class AA No. 9-ranked Chapmanville Regional High School baseball team won 7-3 in 14 innings over No. 11 Logan on Tuesday, April 9. 2019 at Logan's Roger E. Gertz Field. 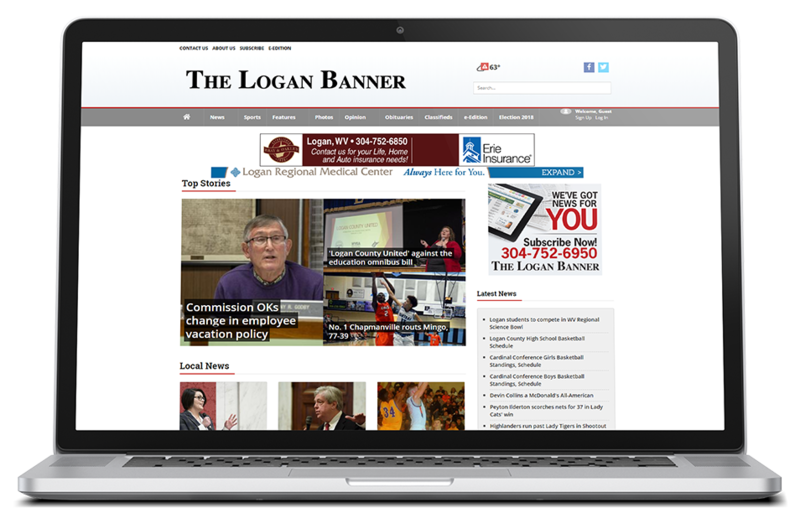 Paul Adkins/The Logan Banner The Chapmanville Regional High School baseball team beat Logan 7-3 in 14 innings on Tuesday, April 9, 2019 at Logan.